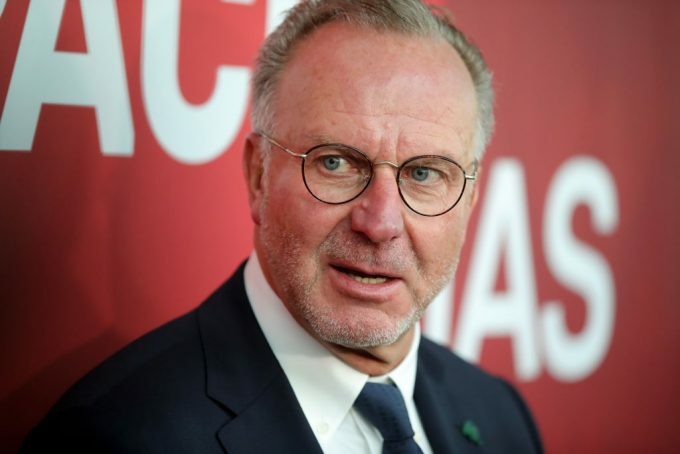 FC Bayern Munich chairman and German legend Karl-Heinz Rummenigge praised Egypt international Mohamed Salah ahead of Liverpool’s showdown against the Bavarian club next week in the Champions League. Liverpool host Bayern Munich at Anfield on the 19th of February before traveling to Munich for the return leg two weeks later. Meanwhile, the Reds arrived in Marbella, Spain last Monday for a four-day training camp in preparation for the important week awaiting them. The Reds were given a big boost as they were joined by Alex Oxlade-Chamberlain who has been recovering from an Anterior Cruciate Ligament picked up in the first half of last year. Liverpool remain thin at the back with Lovren out as well as Joe Gomez giving Jurgen Klopp only two fit center-backs in Virgil Van Dijk and Joel Matip. Elsewhere, teenage prodigy Trent Alexander-Arnold just returned to match fitness after a four-week layoff. Ahead of the match, two-time Ballon d’Or winner and Bayern chairman Rummenigge praised 26-year-old forward Mo Salah but remained calm about the prospect of keeping him at bay over the double-header. “He is a brilliant player on the right side, but we have David Alaba as a left-back, who is also extremely fast. We have complete confidence in David who is one of the best defenders in the world,” the 63-year-old told SportBild. Regarding the match expectations, Rummenigge claimed he would be content with a draw at Anfield. “A draw would be great, the important thing is to score and not just think about defending. This could be the cornerstone for the quarter-finals. 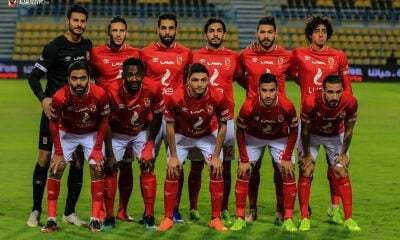 Liverpool have shown weakness away from home,” he concluded. 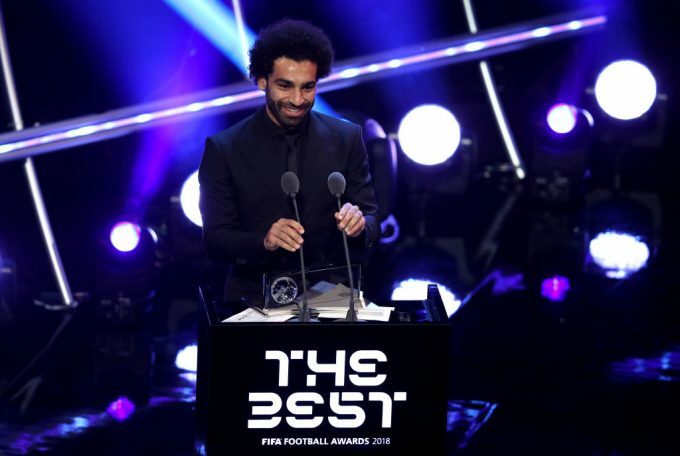 It is worth noting that Mohamed Salah has carried on his form that saw him finish third in the 2018 FIFA Player of the Year award after Luka Modric and Cristiano Ronaldo. He also managed to finish 6th in the 2018 Ballon d’Or ranking. The Liverpool forward currently leads the scoring charts in the English Premier League level with Sergio Aguero on 17 goals a piece. Liverpool are also tied at the top of the league with Pep Guardiola’s Manchester City at 65 points. 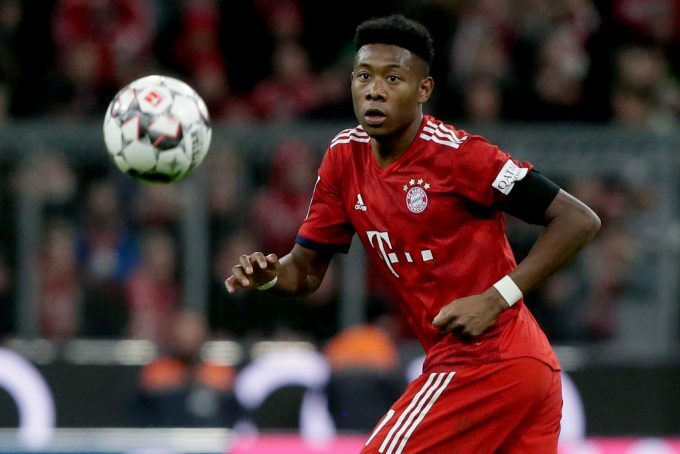 Bayern Munich have time to prepare for the match as they face Augsburg in the Bundesliga on the 15th of February before waiting until the 19th for the clash against Liverpool. Meanwhile, the Reds have a break until the Champions League encounter.